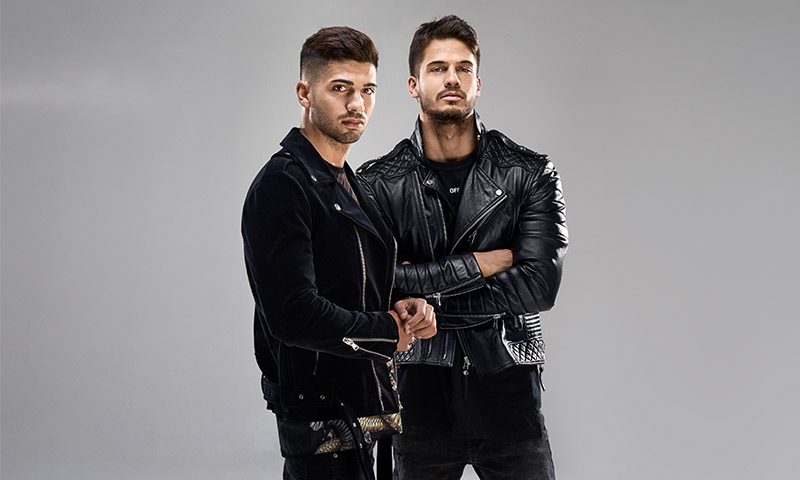 Alessandro & Andrea Vinai - EDM producers and Italian born in 1990 & 1994. 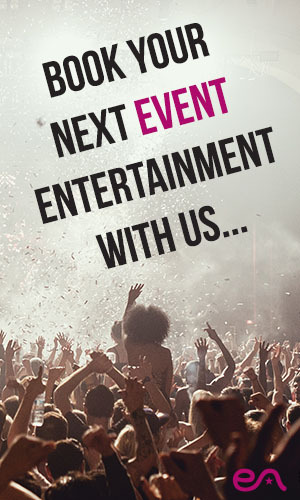 After working on individual projects they joined forces in 2011 for form VINAI. 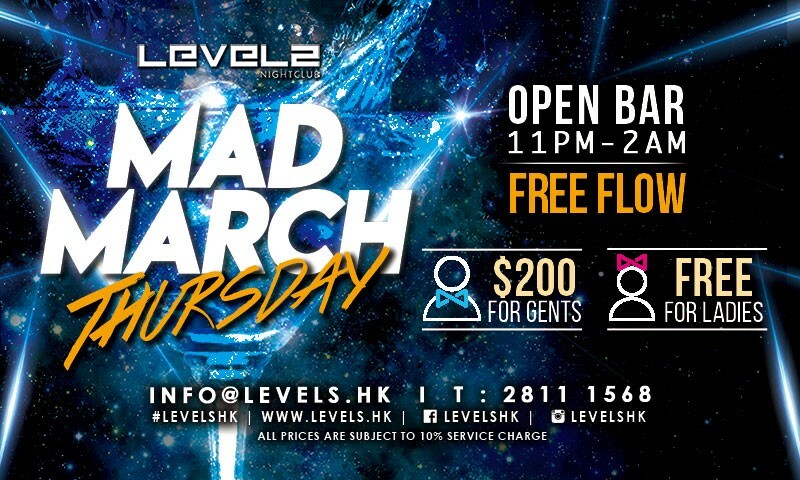 Swing by LEVELS and get the party started with Mad March Thursday FREE FLOW between 11PM-2AM! 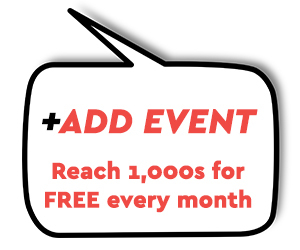 Don't miss this incredible deal - time to turn it up this Thirsty Thursday! 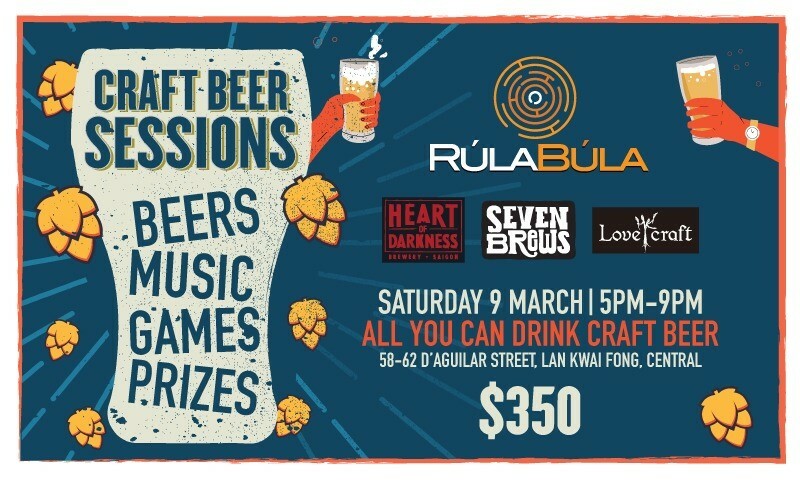 On Saturday 9 March, from 5-9pm, Rúla Búla is hosting a special ALL YOU CAN DRINK CRAFT BEER session with leading brands Heart of Darkness, H.K. 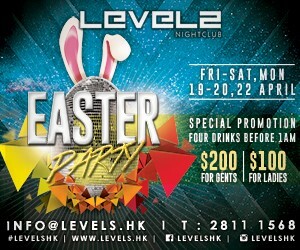 Lovecraft and Seven Brews for only HK$350! More than 10 unique styles of craft beer will be available, including award-winning beers on tap! 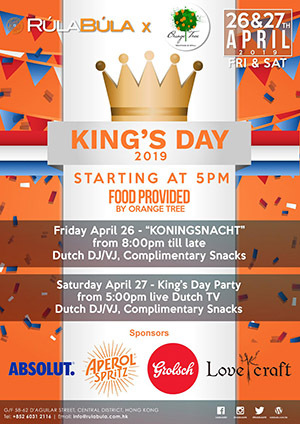 The full Rúla Búla food menu will be available and the night will include live music, games, and branded prizes and giveaways. 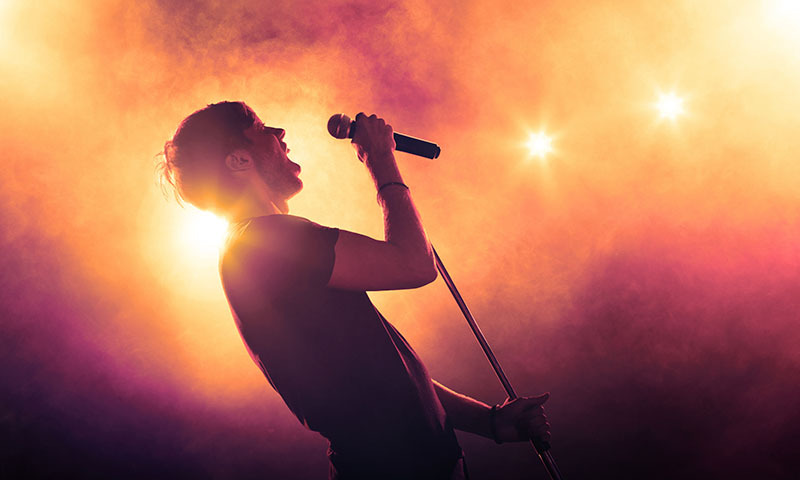 German-born producer Tujamo kick-started his sensational career back in his native homeland but was soon playing out his productions globally. 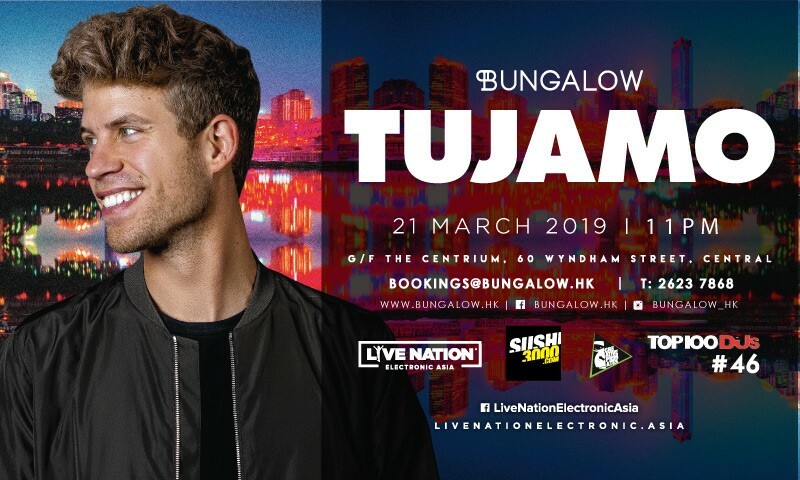 From the biggest festivals in the world like Tomorrowland in Belgium and Creamfields UK, to legendary venues such as New York City’s Webster Hall and Wynn Resort in Las Vegas, Tujamo has played them all. 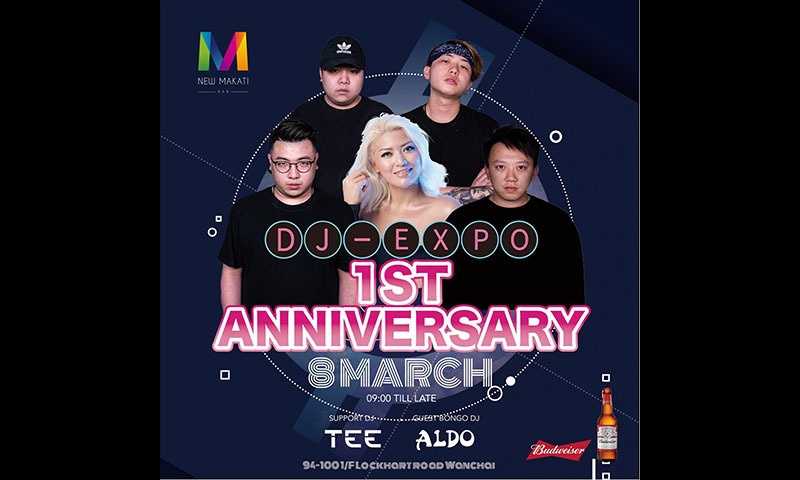 His energetic and pioneering dance music has led to collaborations with the likes of Danny Avila, Dimitri Vegas & Like Mike, Taio Cruz and many more. 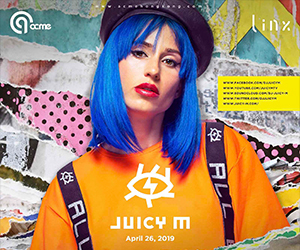 Ignis is bringing a true giant of the global electronic music scene: Patrick Bodmer from the acclaimed German house music duo M.A.N.D.Y. to Hong Kong on 1st March 2019 as THE party to kick-start art week! 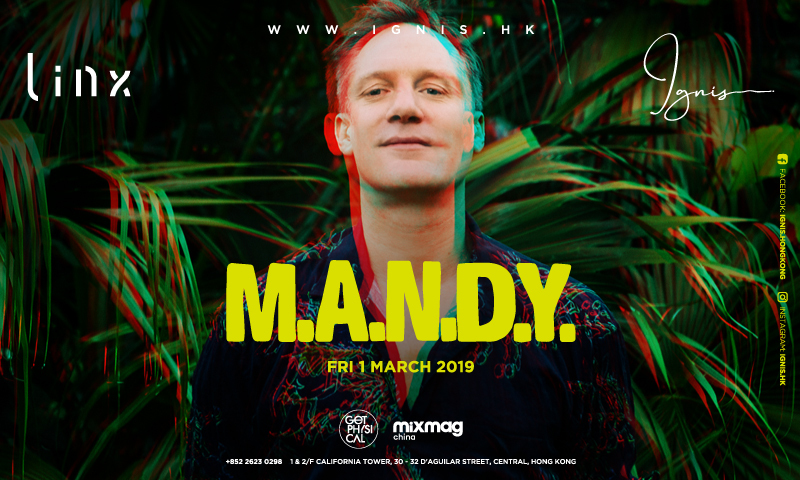 Get ready Hong Kong, cause M.A.N.D.Y will be bringing some of the Get Physical magic to Ignis! 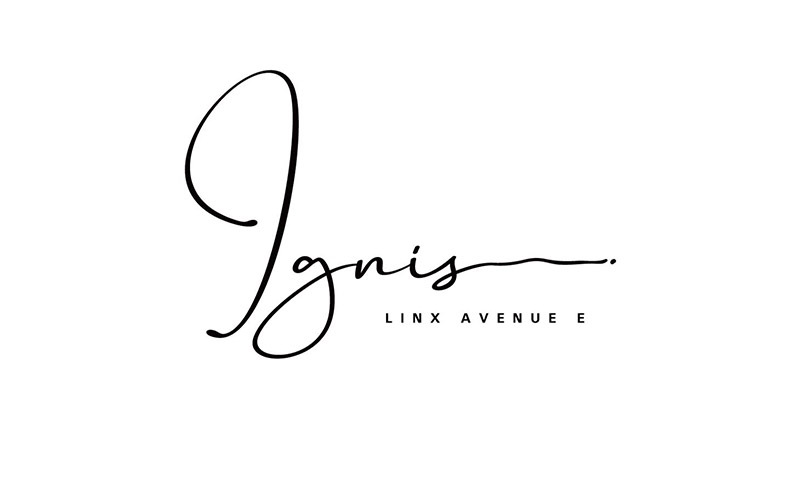 Ignis new restaurant and nightclub soft opening party tonight! 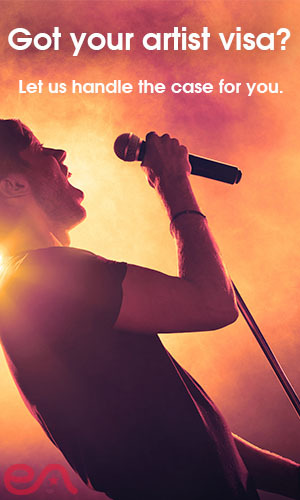 Tonight we finally get to see what all the excitement is about, with a new venue called IGNIS in California Tower! What do they say about it? 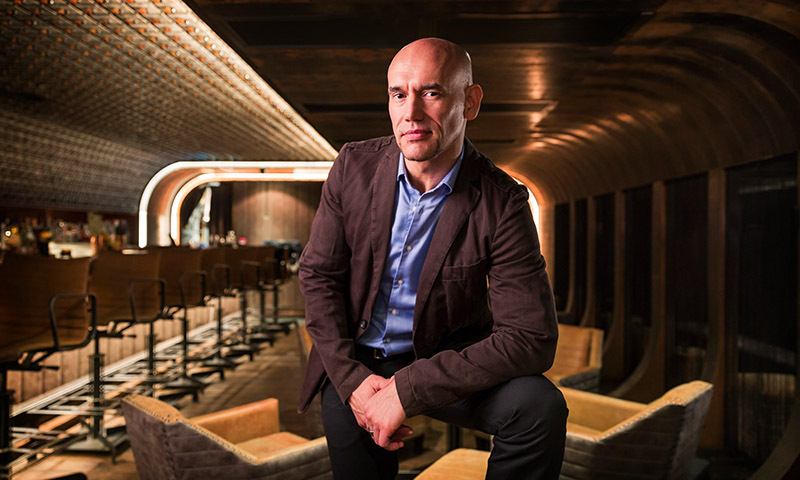 'Spanning across two storeys in Lan Kwai Fong, IGNIS’ visually stunning environment encompasses a nightclub and a restaurant which fuses seamlessly to offer a one-of-a-kind nightlife experience'. 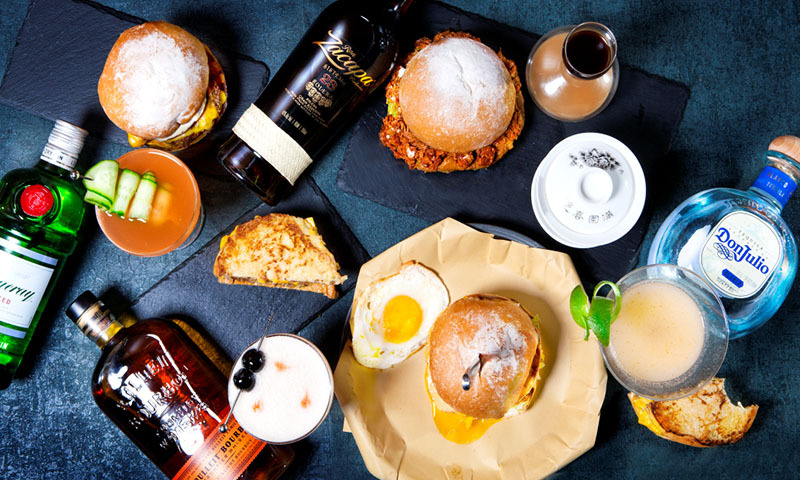 Well, we cannot wait and really looking forward to checking this place out right in the centre of Lan Kwai Fong!